hd00:36RAXAUL, INDIA-OCT 30: Local people on 30th October 2011 in Raxaul, Bihar State, India. Bihar is one of the poorest states in India. The per capita income is about 115 dollars. 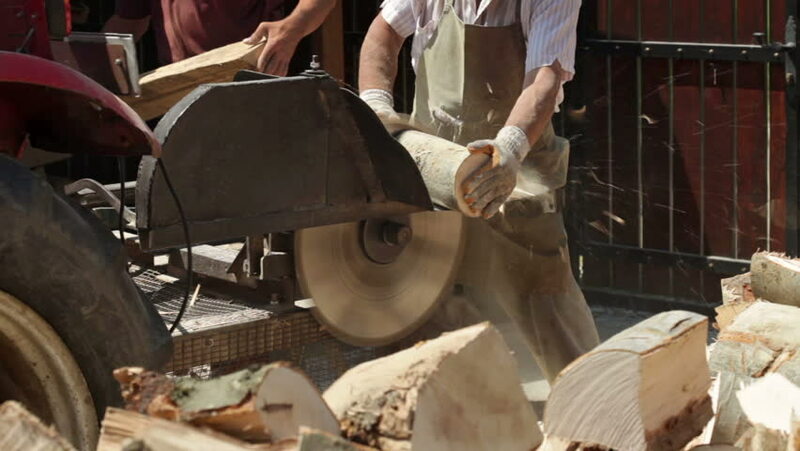 4k00:20Skilled craftsman carpenter whittles workpiece of wooden board with jack-plane in a workshop. Making handmade furniture.